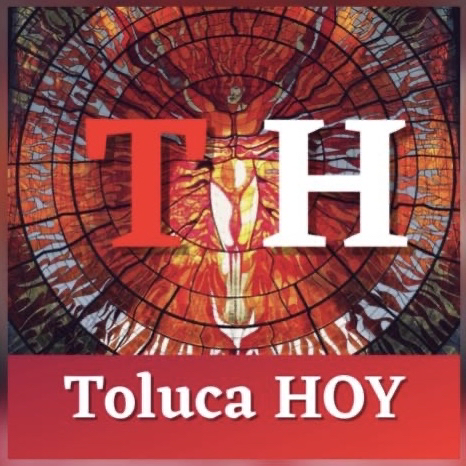 "ANUNCIAN CIERRE TOTAL EN AV. TECNOLÓGICO EN CRUCE CON LAS TORRES". "¡PACIENCIA! ANUNCIAN CIERRE TOTAL EN AV. TECNOLÓGICO EN CRUCE CON LAS TORRES".